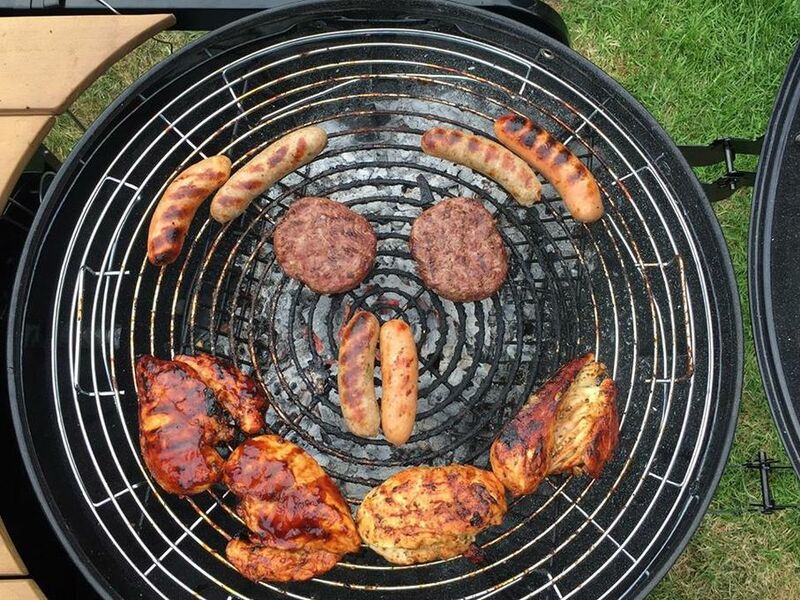 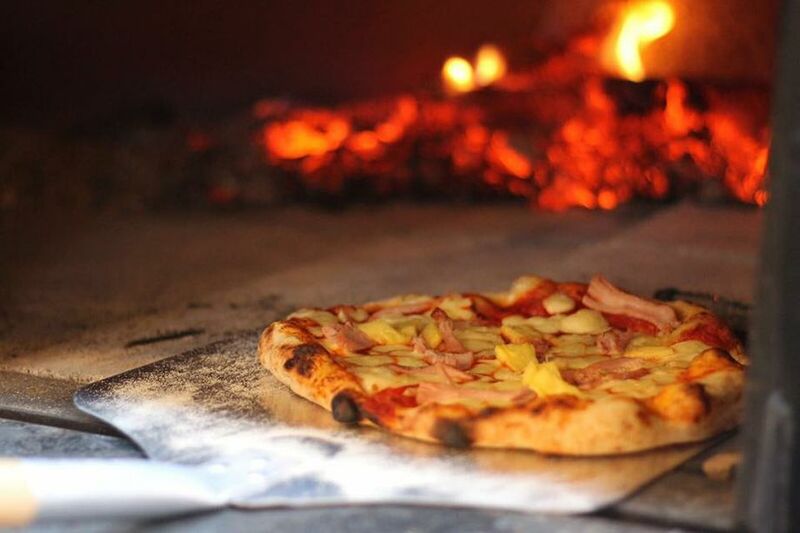 We charge per person and are always happy to tailor our food to your personal requirements. 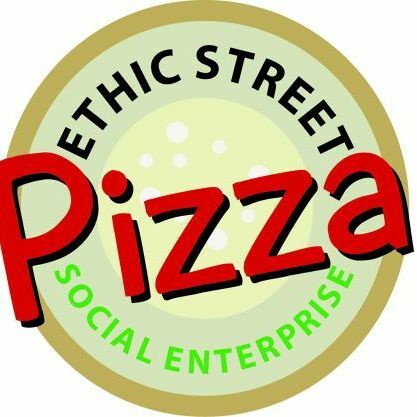 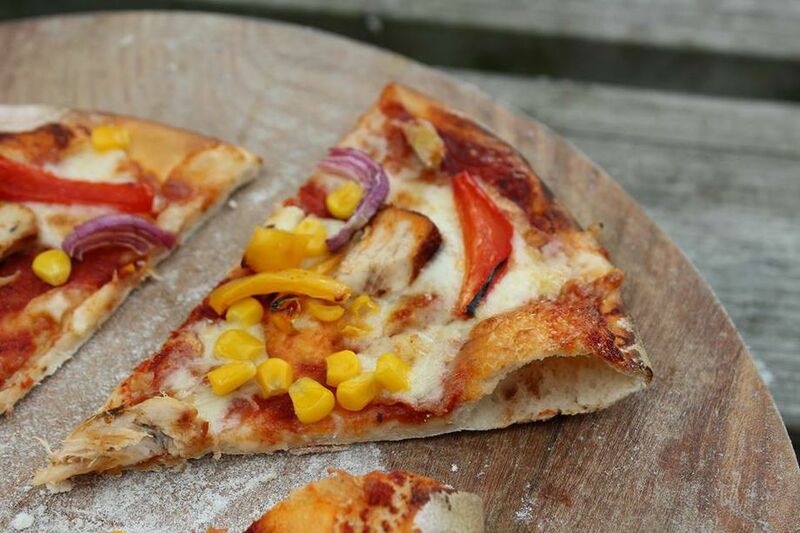 Ethic Street Pizza and Grill is a family run pop-up caterer serving delicious pizzas and BBQ using our wood fired pizza oven and drum BBQ. 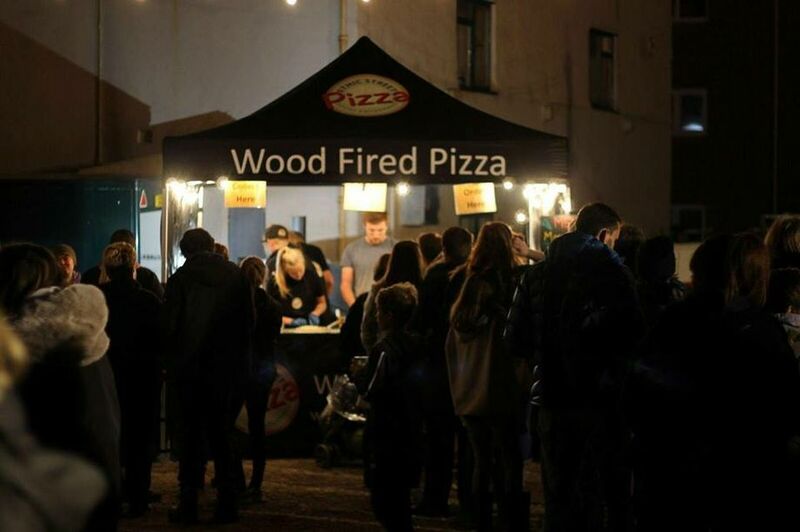 We are experienced providing corporate catering, weddings, pop up street events and parties.